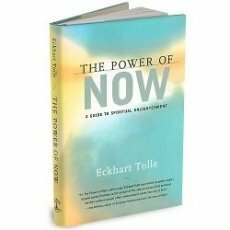 this is what I needed the most,I've read the "power of now" and applied it in my life about one month ago and I did'didn't have any clue about "state" and stuff . I was in the moment and suddenly everything has changed , I didn't know what it was then,but I got better dramatically in my spirit ,game ,work ,everything . you just have to experience it .